EVL Nutrition's Fiber + Probiotic Supplement (FiberMode) adds the oft-neglected Polydextrose Fiber to their fiber blend, which may help your gut! 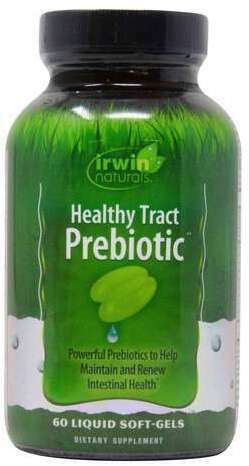 Irwin Naturals Healthy Tract Prebiotic was created. 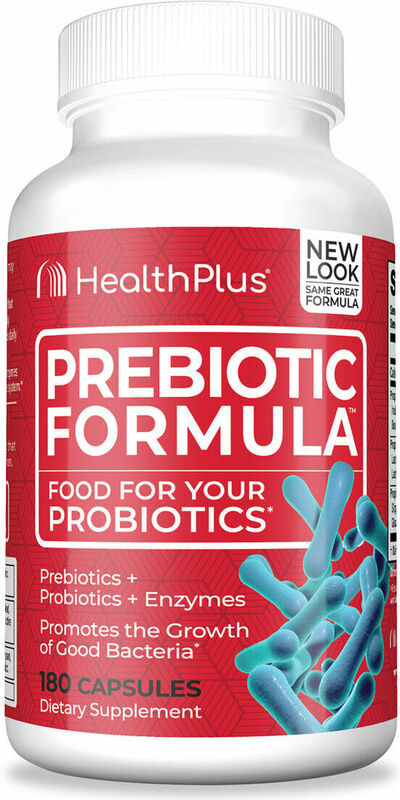 Health Plus Prebiotic Formula was created. 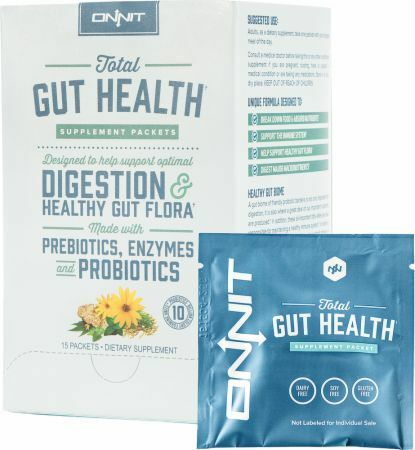 Onnit Total Gut Health was created. Optimum Nutrition Cake Bites are tasty, high protein alternative to your favorite protein bar. Seriously, just try them and see how good they are! Garden of Life Dr. 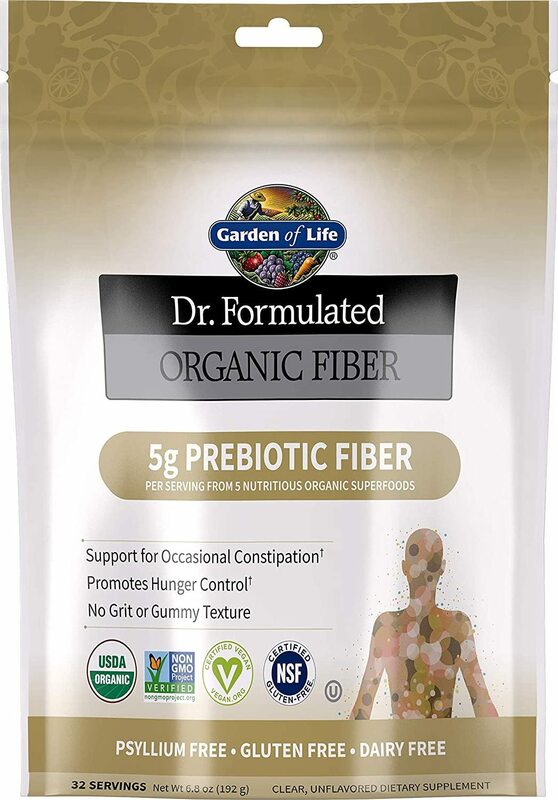 Formulated Organic Fiber - Prebiotic Fiber was created. Sign up for future Prebiotic news! 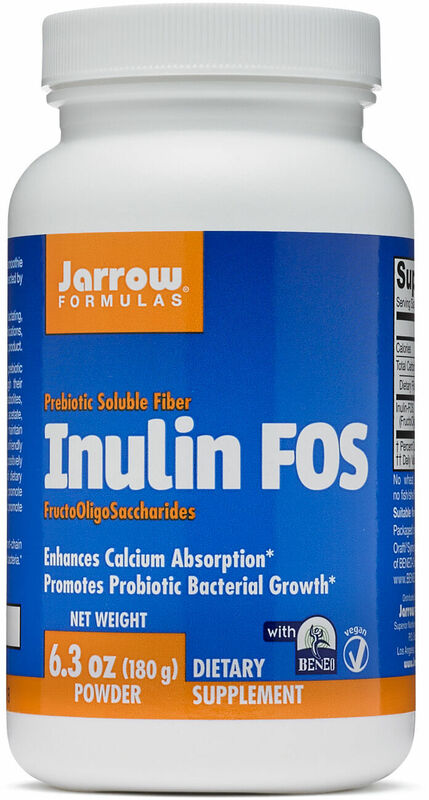 Click the button below to sign up for future Prebiotic news, deals, coupons, and reviews! Sign up for future Prebiotic deals and coupons! Click the button below to sign up for future Prebiotic deals, news, and coupons! Subscribe for more Prebiotic news and alerts! Subscribe to PricePlow on YouTube or click the button below to sign up for our latest Prebiotic news and reviews! $11.40 This is a Buy 1 Get 1 FREE offer! $14.24 This is a Buy 1 Get 1 FREE offer!